Great write up on Smorgasburg featuring us. A special thanks to WMDS magazine for featuring us in their write up. Click the photo to go directly to check it out. Ginger is tasty, and on your side. 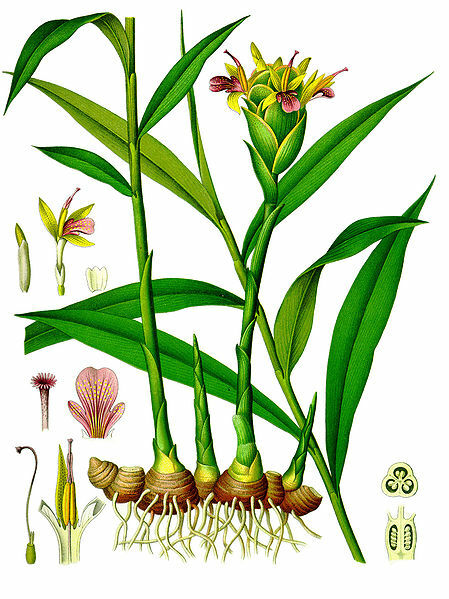 Ginger tastes good in it’s various forms. What’s interesting about ginger is that it tastes amazing yet is also on your side in terms of health. People talk of different foods having varying health benefits. Ginger has various “un-detectable” benefits as with many healthy foods. In our culture people want to feel good immediately though, and that’s why many tea drinkers and non-tea drinkers a like brew ginger at home on a regular basis. It’s immediate benefit is it’s frequent ability to sooth nausea and inflammation. Many people experience both after a night of light to heavy drinking. It’s a nice night cap, or way to wake up. We have several ginger products including Republic of tea’s ginger peach black, and ginger matcha powder. 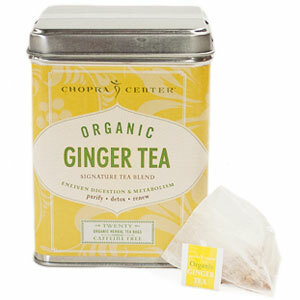 Also popular lately among people who love it’s taste is Harney and son’s organic ginger from their Deepak Chopra series. Each package comes as a nice little tin, suitable as a gift to a loved one, or as a gift to yourself. We highly recommend keeping a box at home for those less than stellar moments when you need a boost. We have shifted over our social media to our lovely Instagram. Our old blog posts will be archived here for now. If you would like to follow our Instagram please do so by clicking the hyperlink or by cutting and pasting the url featured below. 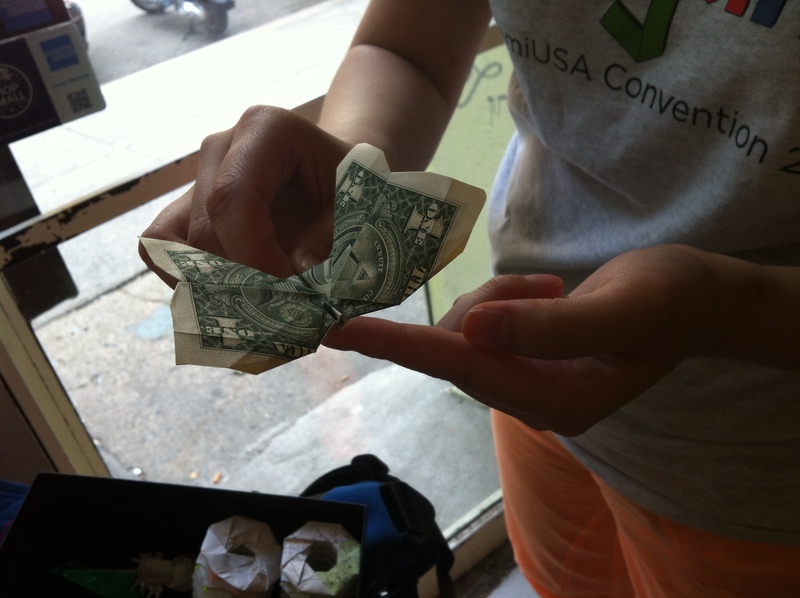 Either way we'd love to see you at the shop, or at the Brooklyn Flea soon. We thank you for your continued support. 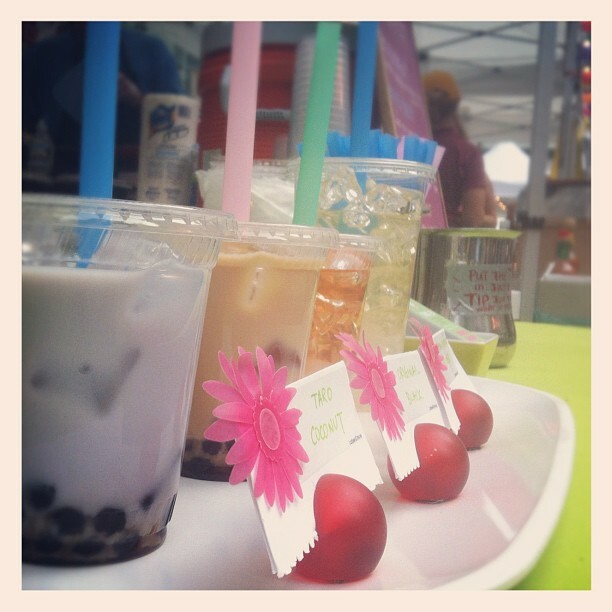 Come enjoy some bubble tea at the Asain Bazaar night @hesterhsfair! We have Taro Coconut, Strawberry Lychee and more! A quick note: We’ve recently added some more packaged teas for those who like to get a package of tea in our shop. Also we have some new Harney iced tea ‘brew at home’ bags so you can make your own jug of iced tea at home. Those are $7.99 for six large brew bags in a nice gift tin, or two for $15. That way you can drink iced tea all month for the price of three large cafe drinks. Do it!! This is our customer Uyen. 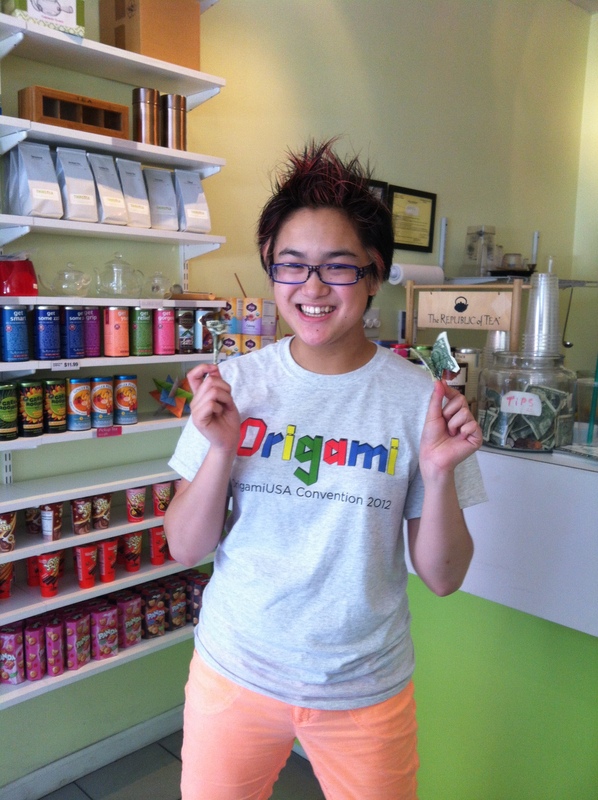 She shares a name with one of our owners and a love of origami with all of us. The only difference is the level of enthusiasm Uyen brings to origami, and her origami vocabulary level which is seriously out of control. Uyen often drinks a special off menu drink creation we jokingly call “Majestic phoenix” which is light, minty, herbal, sweet and refreshing. Lately she has been hanging around the offices of creased magazine, an origami magazine. We are lucky to have many colorful characters who regularly get a package of tea in our shop or a drink. We’re glad to have Uyen as one of them. 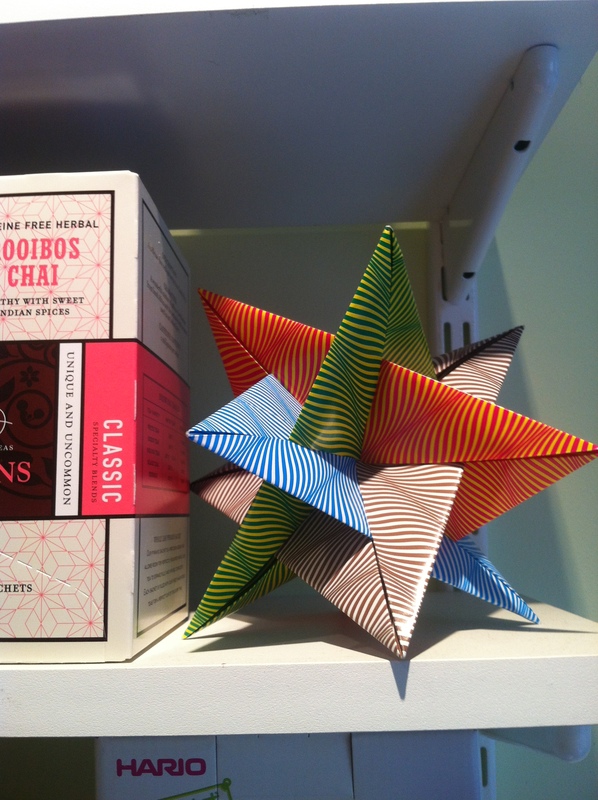 She made us a brilliant modular origami piece for our shelves recently. It’s pictured here next to Harney and sons chai rooibos by the package. By the way you can also check out creased magazine on facebook here. Thank you for reading. On a separate note our blog has been down recently. Our blog is now back up and domain should be repaired shortly. See you here and in the shop soon. Also enjoy a nice song if you’d like. 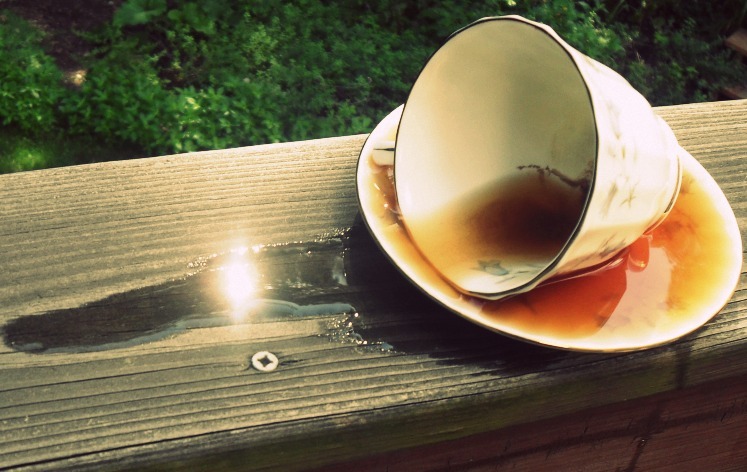 Entertaining read about the physics of spilled coffee. Hopefully the same applies to tea. That'd be kind of amazing if it didn't. 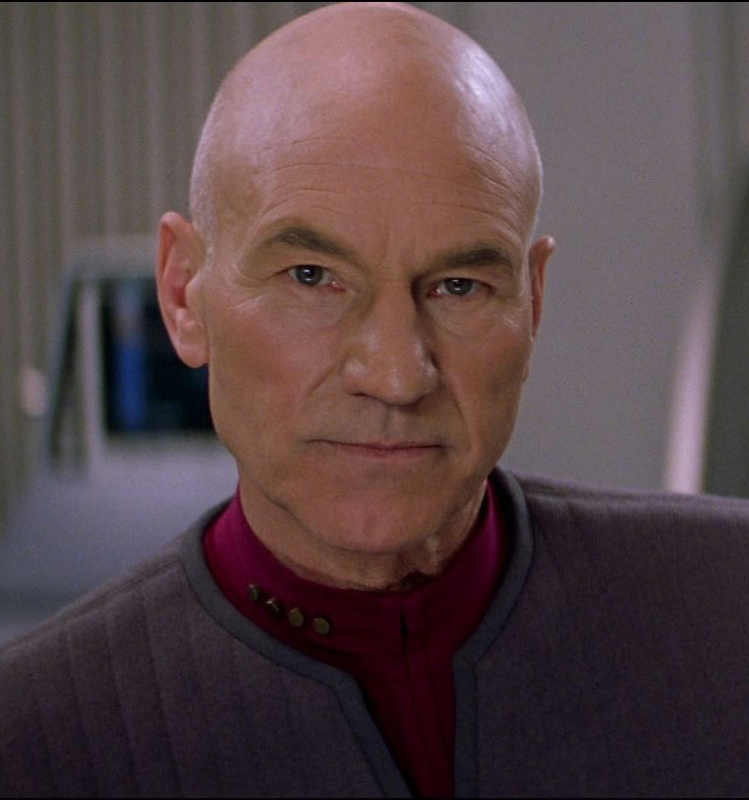 Jean Luc Picard aka Captain Picard from Star Trek drinks Earl Grey. 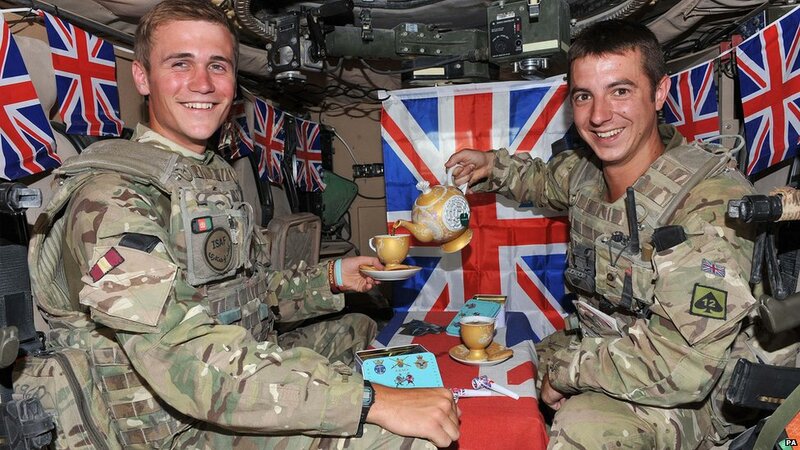 Have you enjoyed Earl Grey yet? Hope all is well. The winter that never happened is coming to an end here in New York. The excitement of spring awaits. We have some loose milk oolong back in. It's a high quality oolong with fresh fragrant fruity undertones. We also have more loose organic chai. 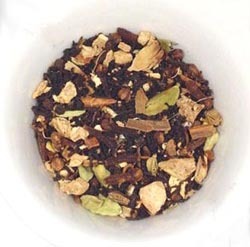 It's spiced just right with wholesome pieces of organic cardamon, ginger, clove and more. Everyone loves it. Except for non chai people. Which we would estimate is about 3% of the population. We accept those people. They'll come around eventually. So, we sell a little bit of tea ware, primarily teapots at the moment. 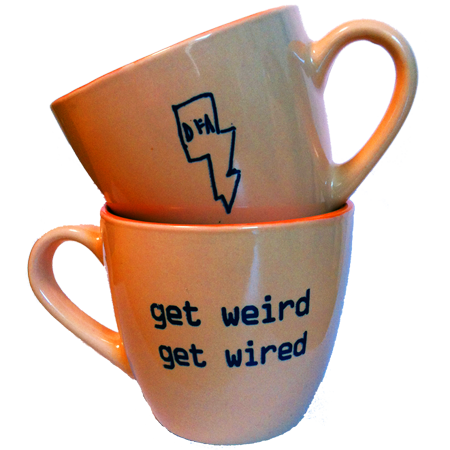 If anyone is in need of some new mugs for their homestead check out these cool mugs from New York label DFA. They're the label of LCD Sound system, a great New York band who will soon be featured in a documentary which we'll link below. 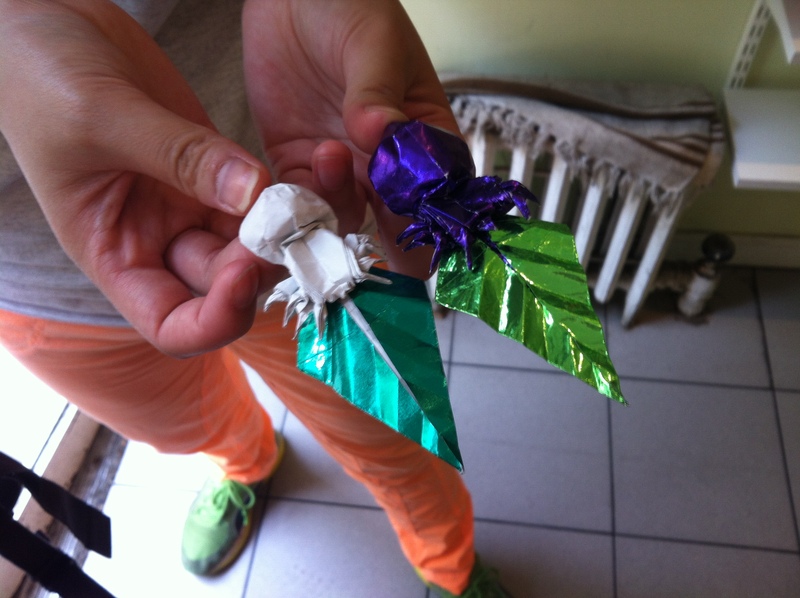 Also for a nice browsing experience check out this great blog. It's pretty out of control. 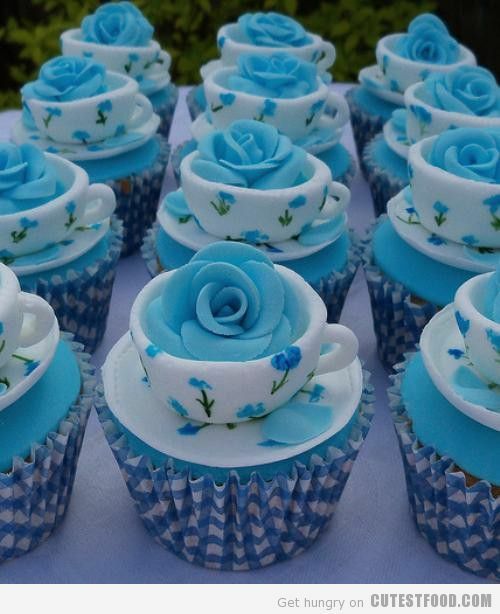 Here they have a recipe for blue teacup cupcakes, which you could enjoy when you drink some of our packaged teas. Pairing tea with desserts is almost always a good idea. Lighter herbals can pair with fuller desserts very well, and sometimes a rich black tea like Assam or Kenyan is good with a more subtle dessert. Of course you can always bring out the big guns and have both be strong and rich, or both subtle. 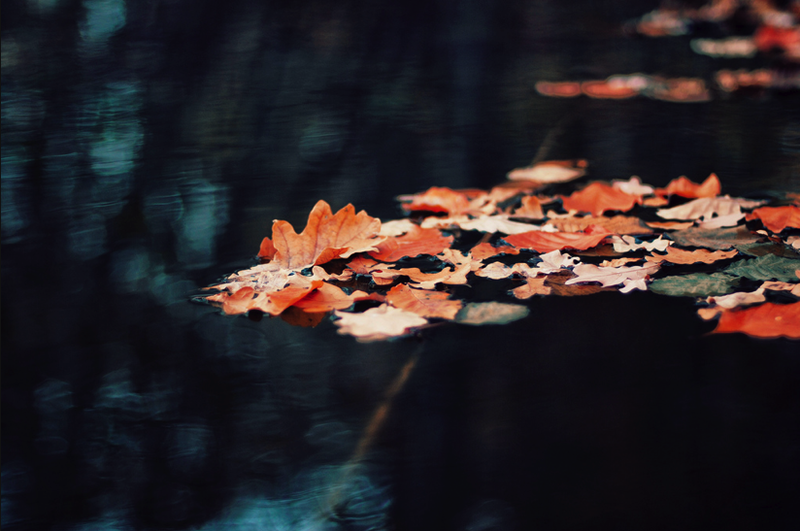 Anyway, check out their blog which is very visually stimulating. Song w/great video. Robots are people too. Keep it sweet, and see everyone soon. 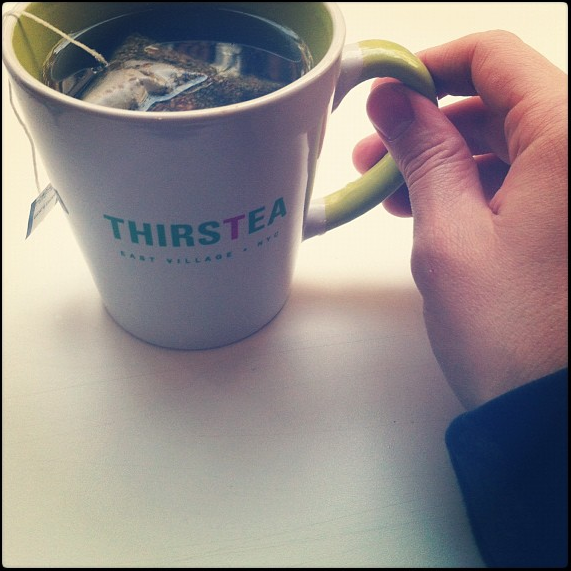 Did you know Tea contains a very beneficial supplement called L-theanine? MelMoves on Google Offers Rocks!